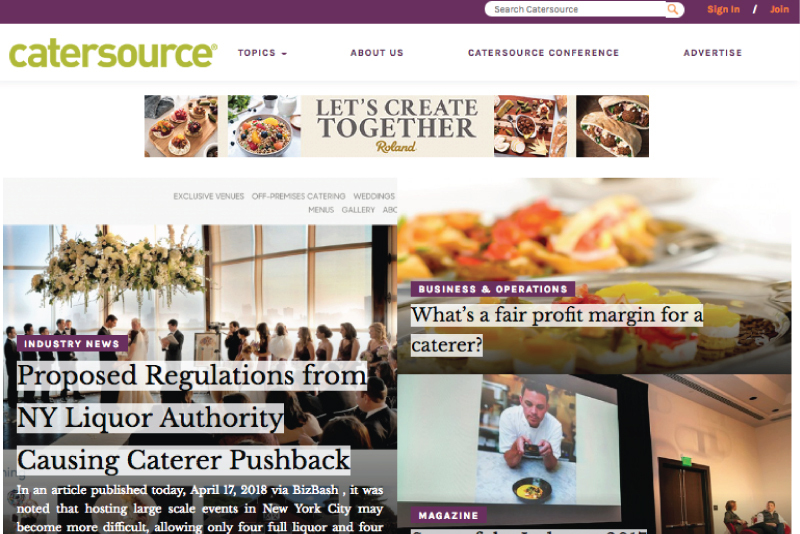 At Catersource, a significant amount of foot traffic on the tradeshow floor is a given. Interested buyers and quality leads galore—but what if you could go next level and make your presence known far beyond the booth? You can! We offer dozens of additional sponsorship opportunities that will engage potential customers and make your brand pervasive and compelling—before, during, and after the show. 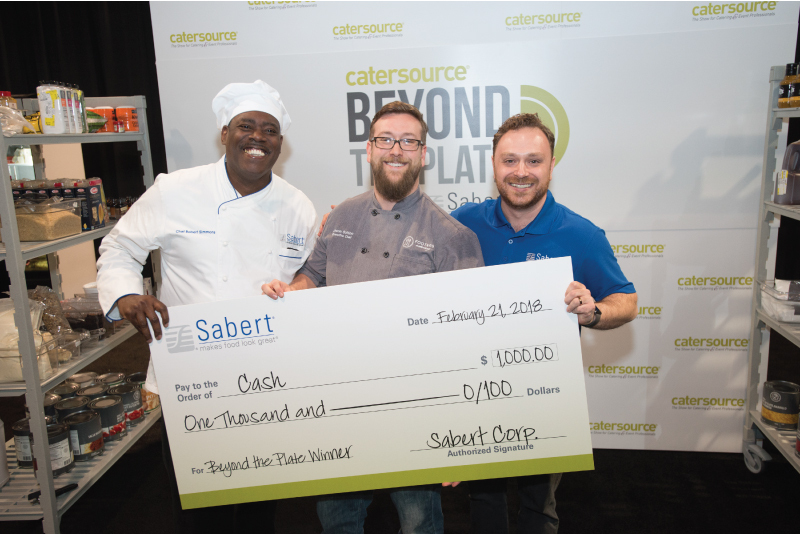 Contact our knowledgeable sales team to talk more about your strategies for making your investment at the Catersource show worth every penny. Advertising, Branding, and Lead Gen, Oh My! 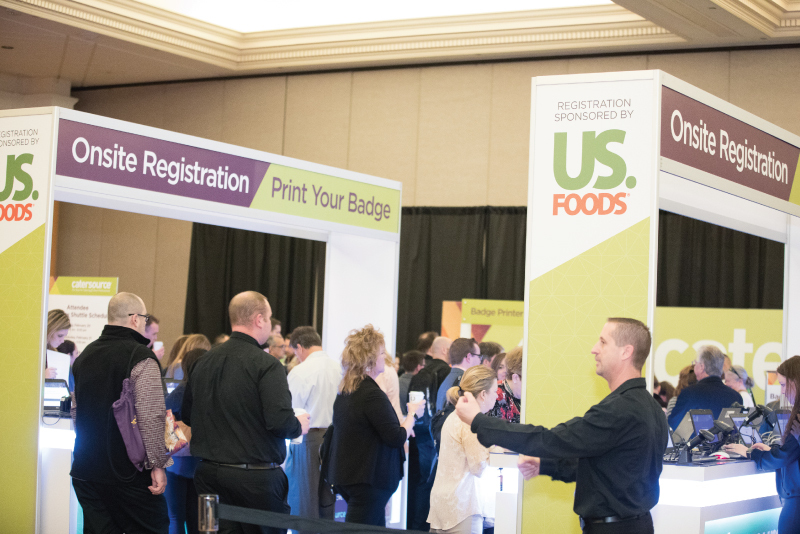 From all-inclusive, platinum level sponsorships to fun and experiential add-ons and standalones, there’s no shortage of ways to showcase your products to thousands of hungry buyers. Check out the sponsorship prospectus and choose the customizable package that suits your business needs today. 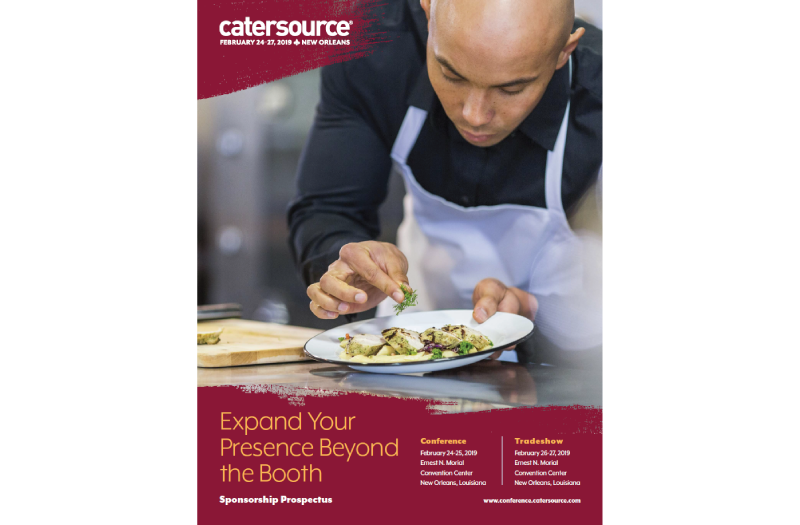 Don’t miss out on the opportunity to put yourself in front of industry decision makers—become a sponsor at Catersource! 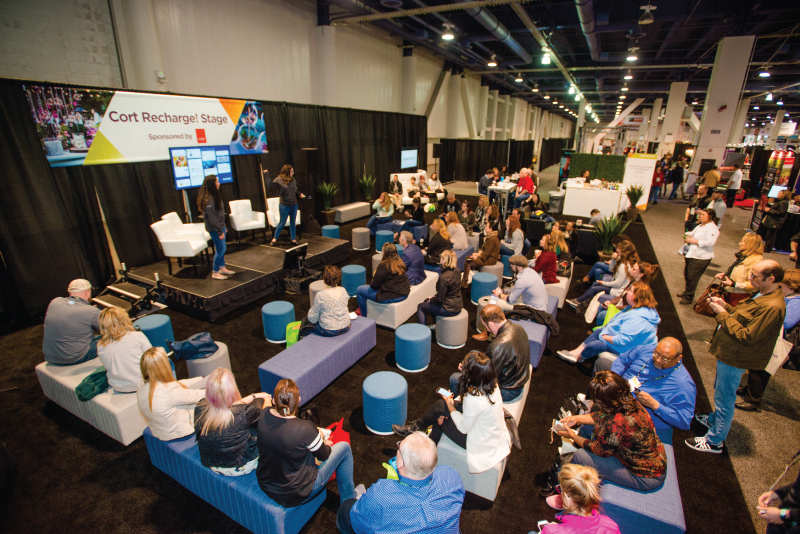 Pre-show, onsite, post-show—it’s a proven exhibitor marketing formula. Give your brand the full cycle of contact with buyers and stay consistently top of mind through exclusive sponsorships that cover all your advertising, branding, and recognition needs. Onsite sponsorship opportunities include networking receptions, award ceremonies, educational sessions, competitions, and more. Increase your exposure throughout the entire event by aligning your brand with attendee-favorite activities. Put your logo on attendees’ hotel key cards. Put it on venue signage, conference rooms, lounge areas and even bathroom mirrors. Stick with them every step of the way to drive booth traffic and maximize your investment. By enjoying year-round interaction with our content and online community, you’ll unlock access to the world’s most passionate and engaged catering and event pros—and guarantee they're primed and ready to meet you when they get to the show!